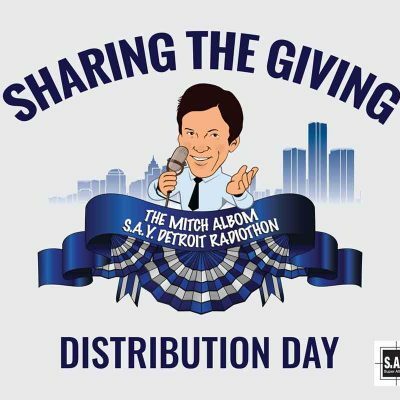 The idea of Working Homes/Working Families is simple: Detroit has too many empty or abandoned houses. It also has too many families who lack adequate housing. 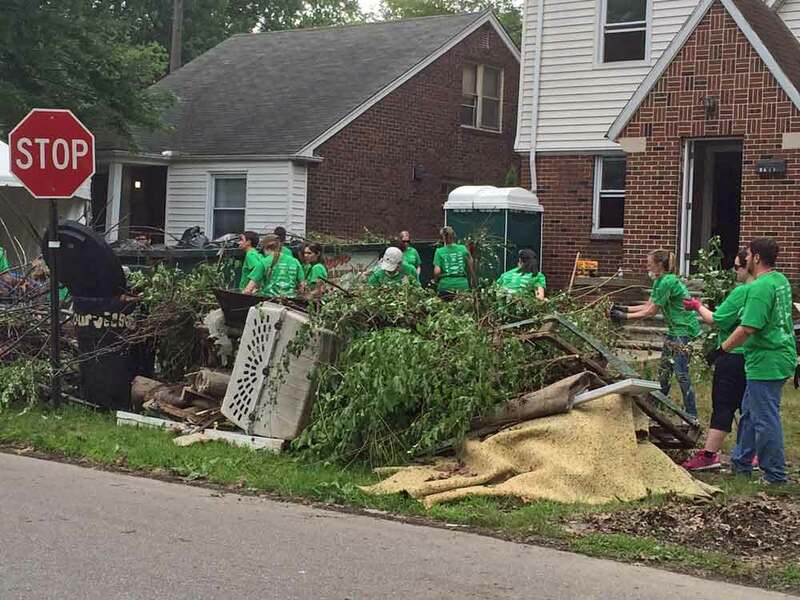 By encouraging the donation of homes that would otherwise go unused, then utilizing the efforts of volunteers to refurbish those homes, needy working families can be given a decent, clean place to live. 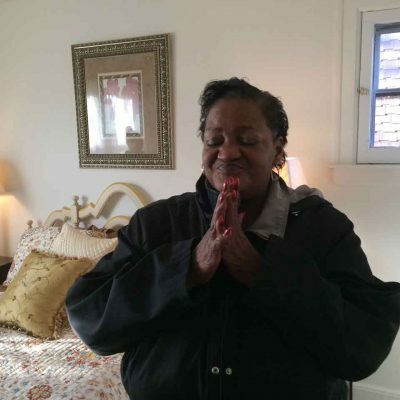 Under the program, a family must pay the utilities and taxes, remain employed, and manage the home’s upkeep. If these requirements are met for two years, then the family may be given ownership. 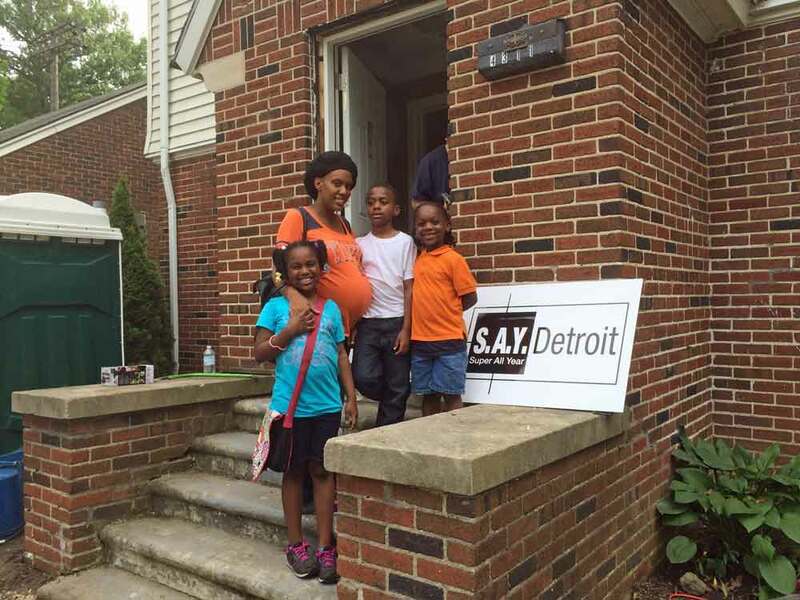 Since October 2011, more than 40 families have received a fully-refurbished Detroit house through the program. Working Homes/Working Families aims to encourage efforts between many parties. Cities thrive through neighborhoods. Neighborhoods need decent houses and people in them. 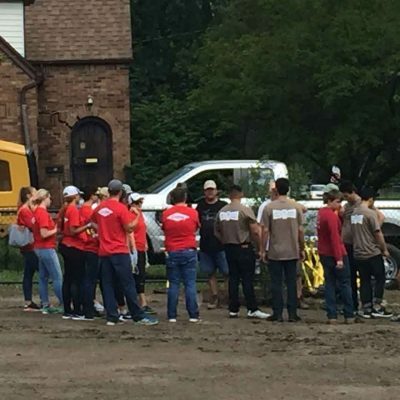 In 2015, WHWF embarked on a collaborative effort to begin an extensive rebuild of a half-dozen homes in an east side neighborhood near Courville and Mack called Morningside. 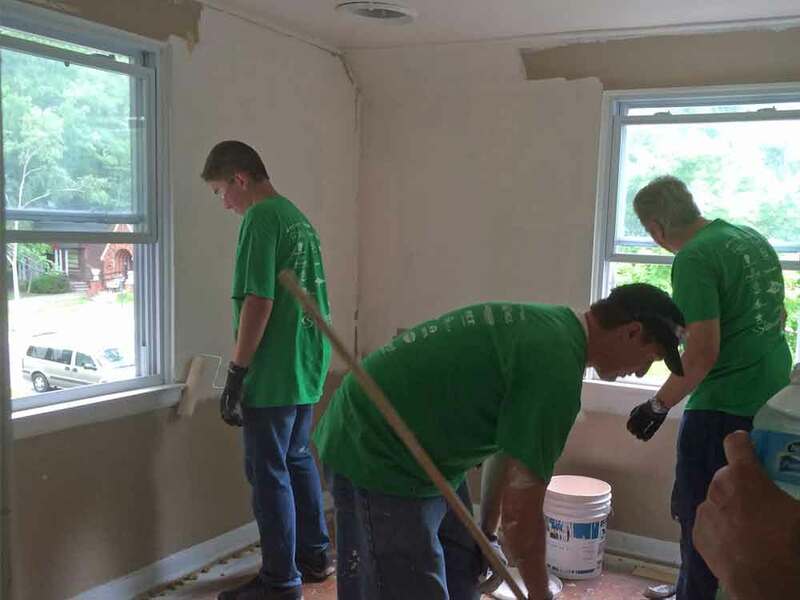 Led by the Cooper Standard Foundation and DOW, it marked the first me that WHWF partnered with other entities to rebuild and refurbish homes. 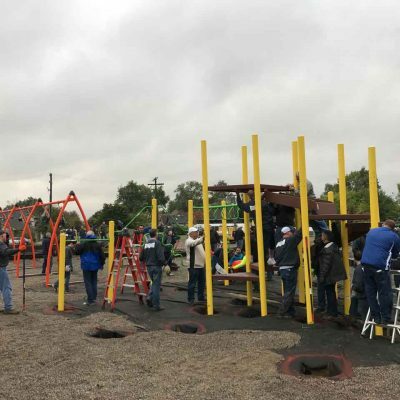 The partnership has also created playgrounds and parks to enhance neighborhood unity. 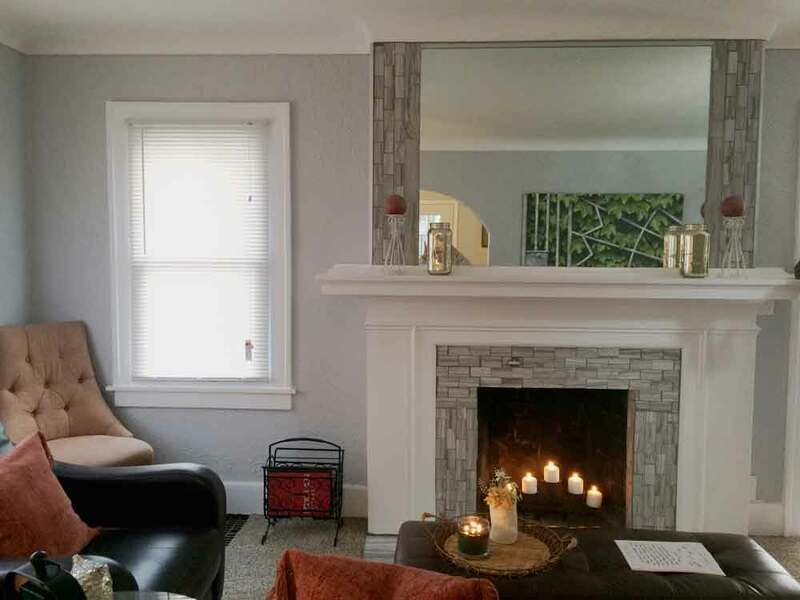 SAY Detroit is grateful for its relationship with Humble Design, a nonprofit organization that has done the interior makeover and design work for many of its homes. 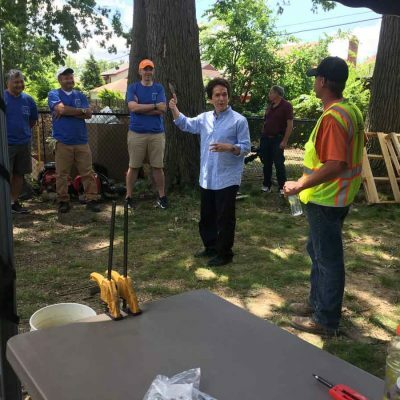 Volunteers gathered in the Morningside neighborhood in the east side of Detroit for another community space rehab.